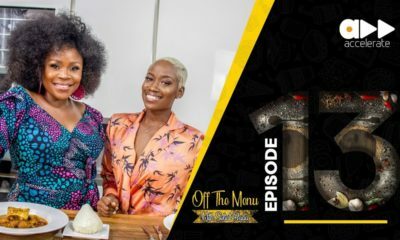 We love discovering fresh new shows for our BNers and there is no doubt that this all new vlog from TW Magazine publisher Adesuwa Onyenokwe is going to be unique and interesting. 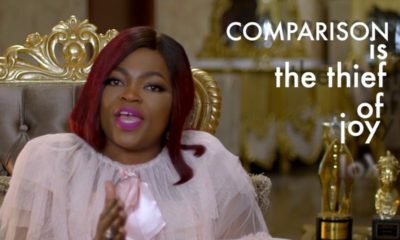 After 31 years on television, Adesuwa has launched her very own vlog today to mark her 53rd birthday. 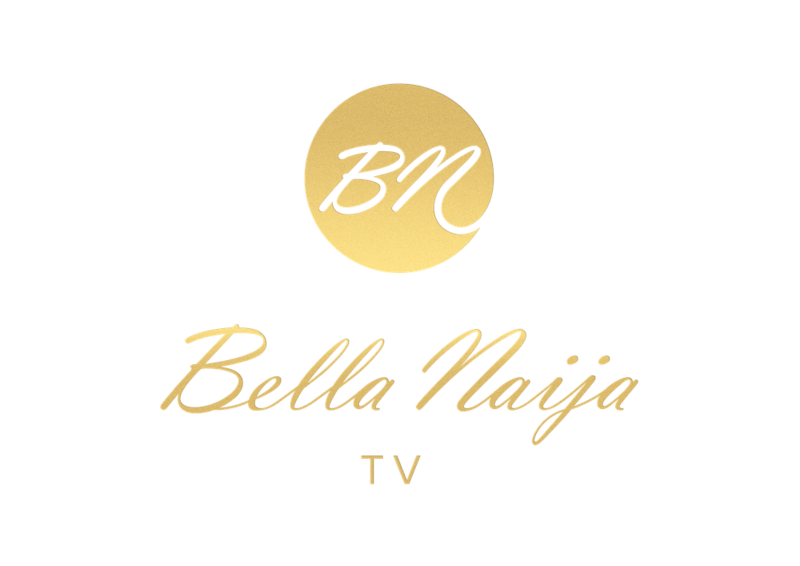 The vlog is called “Speaking My Mind” and on the vlog she will focus on having candid conversations with her public on real life topics from raising children, owambe parties, identity, and much more. 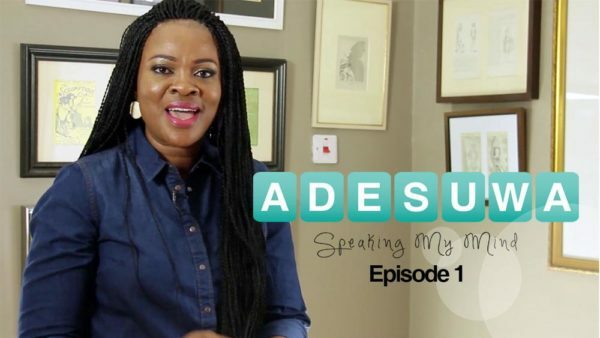 Adesuwa, who also anchors an award-winning television programme called Seriously Speaking on Channels Television, has released the very first episode of her show. I like. But i think that magical thing languages does to us is least among the Igbos. Thats me speaking my mind too. SMH! How on earth can a TV media personality be promoting this level of tribalism in an already divided country? Oops! I forgot, she’s 53 and of that generation. I honestly expected a 53 year old woman to share insights filled with lots of wisdom and not this. 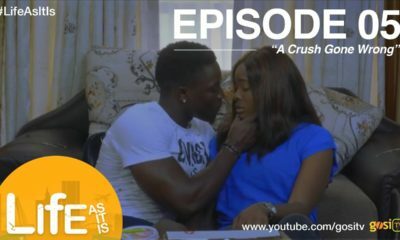 What wrong did this woman do here? What tribalism, what rancour…? Okay, I get it. Obviously you woke up from the wrong side of the bed or you’re just a hateful person. Get help and get a life.